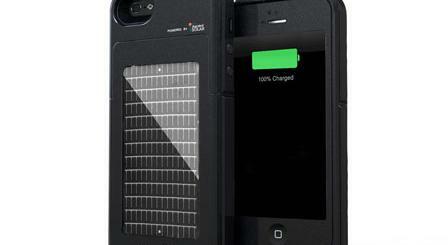 In the past few years, we have covered many solar chargers and emergency power packs for smartphones. Solar Paper happens to be one of the thinnest and lightest solar chargers around. 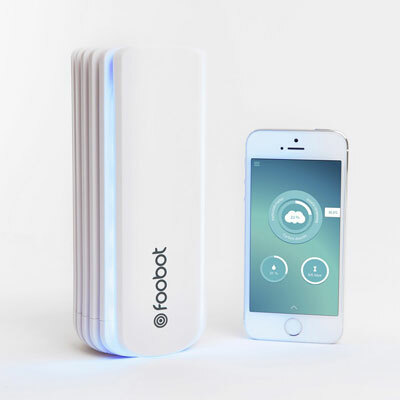 It can charge an iPhone 6 in about 2.5 hours. You can carry it with your notes conveniently. 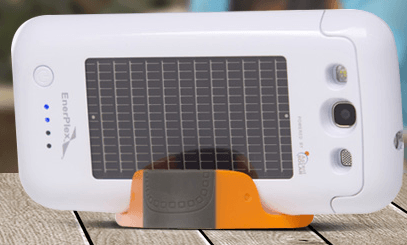 Solar Paper has a LCD display that shows the exact load current the device is generation. Solar Paper is water resistant as well. It will be available in 5W, 7.5W, and 10W versions. More information can be found here.